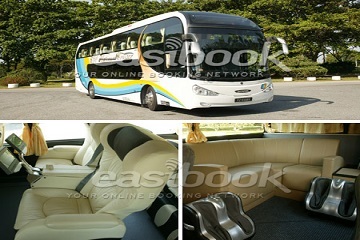 WTS Travel & Tour was incorporated in 1989 and it is based in Singapore. 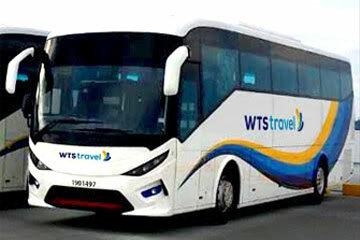 WTS Travel & Tours is one of the largest travel and tour companies which offers premier travel services in tours, hotel reservations ,air-ticketing and bus coaches. 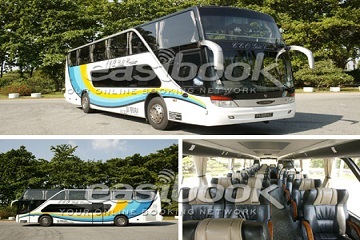 WTS Travel offers over 40 bus routes from Singapore to various locations in Malaysia. 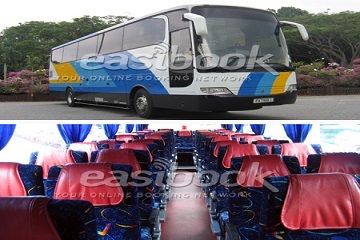 It has daily express bus services depart from Kuala Lumpur to Singapore, Genting Highlands to Singapore, Singapore to Kuala Lumpur, Singapore to Malacca, Singapore to Genting Highlands and Johor to Singapore. 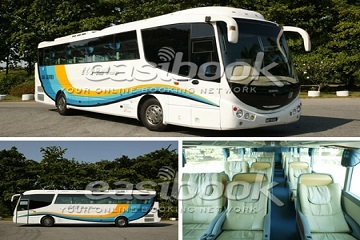 The buses from WTS Travel are in single deck and double deck. 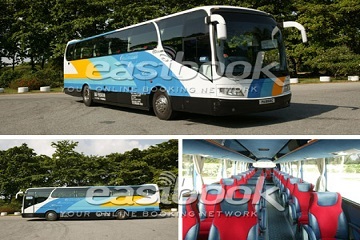 All of buses are equipped with air-conditioning, sufficient leg room and comfortable seats for all passengers. 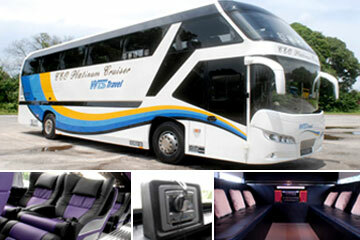 WTS Travel also takes pride in the quality of coaches and services that they provide. WTS Travel has steadily built its reputation as one of Singapore’s top travel agencies. Its commitment to professionalism leads to highly trained staff and their extensive knowledge of all aspects of travel has made them one of the best choice for travelers. 1 Jalan Anak Bukit, #B1-59, Bukit Timah Plaza, Singapore 588 996. 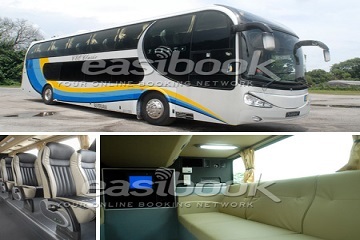 1 Jelebu Road,#04-06, Bukit Panjang Plaza, Singapore 677 743. #02-03 Hotel Grand Central (Orchard), Singapore 229617. 21 Choa Chu Kang Ave 4, #04-14, Lot One, Singapore 689812. 10, Tampines Central 1 #04-16, Tampines 1, Singapore 529536. ITE-WTS Travel Resource Centre, ITE College West, 1 Choa Chu Kang Grove, #2202 Singapore 688236. No. 861, Ang Mo Kio Ave 10, Teck Ghee Community Club, #01-02 Singapore 569734. 1 Woodlands Square, #05-19 Singapore738099.